Lots of amazing changes coming soon! "Respect Your Reflection" It is my hope that I can help you find a new look you love and help maintain your your style! Visit me on facebook at Hair By Jim and see my dramatic before and after pics!! I have extensive color correction training working with Goldwell. Have worked hand in hand with Walt Disney World cast members and management adhering to their grooming guidelines, following the "Disney Look". Along with that I have extensive knowledge in color formulation. Finding your look and chasing your dreams is so much fun and can be very exhilirating!! With that being said it is a journey, and doing it too fast or in the wrong manner only hurts the integrity of your hair and my professionalism as a Stylist. 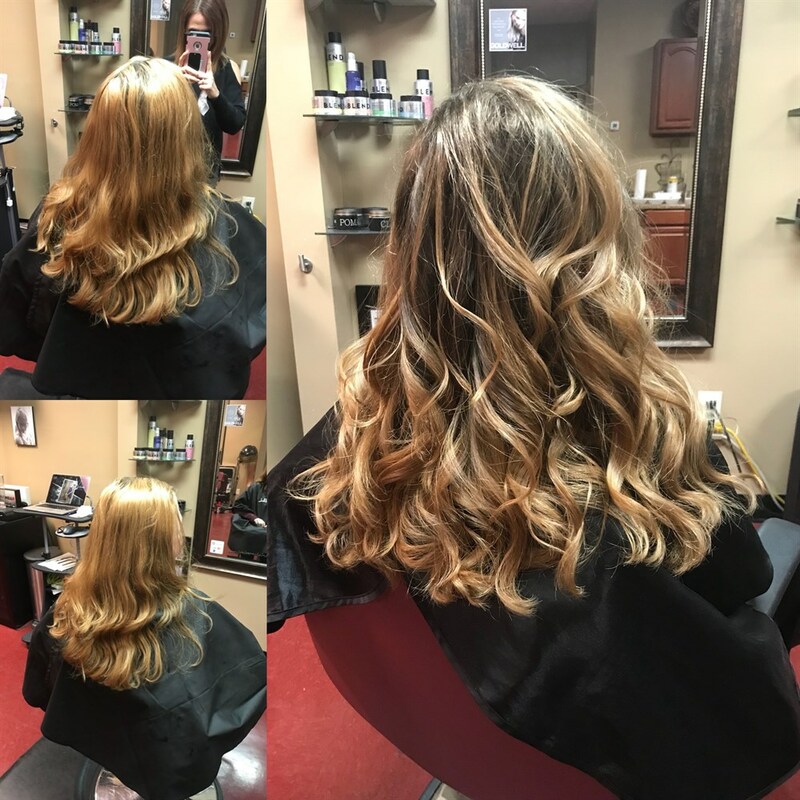 I am a Licensed Hairstylist conveniently located in Ocoee, Florida near Orlando, Winter Garden & Windermere areas with exceptional services to exceed the most demanding standards! Salon on Maguire is located very close to the 429 and the 408 where they meet Colonial Drive. You can trust in my extensive experience and continuing education to provide you with a truly exceptional look. Whether your style is classic or modern, mild or wild, I can help you achieve the look you are hoping for. © 2019 Jim Moser Hair Design, All Rights Reserved. Unauthorized duplication is prohibited.